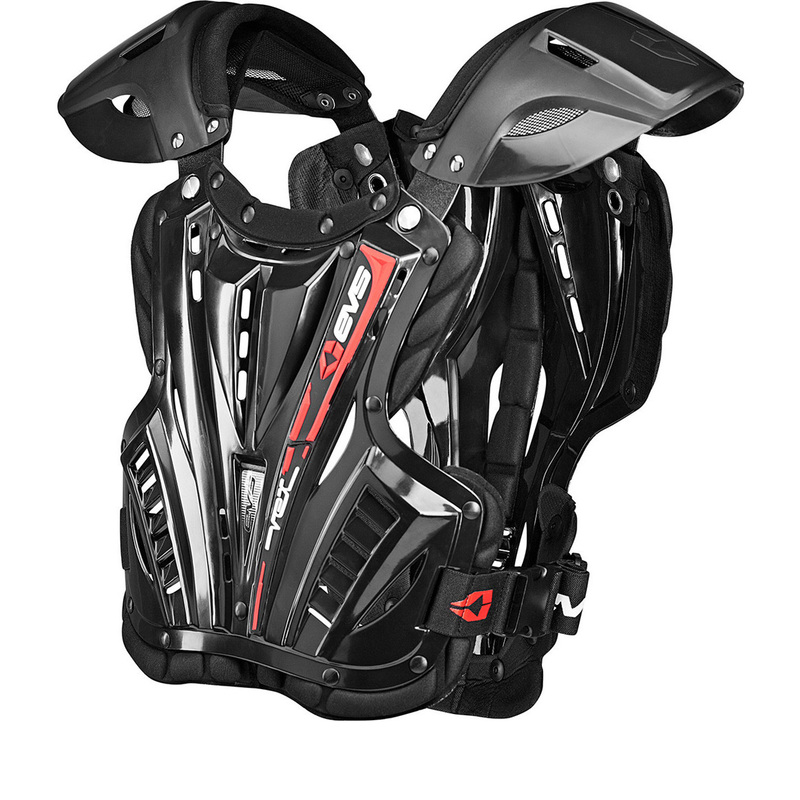 The EVS Vex Chest Protector is part of the latest EVS collection. The EVS Vex Chest Protector is a lightweight, effective chest protector offering protection in any riding situation. View all EVS Motocross Armour. 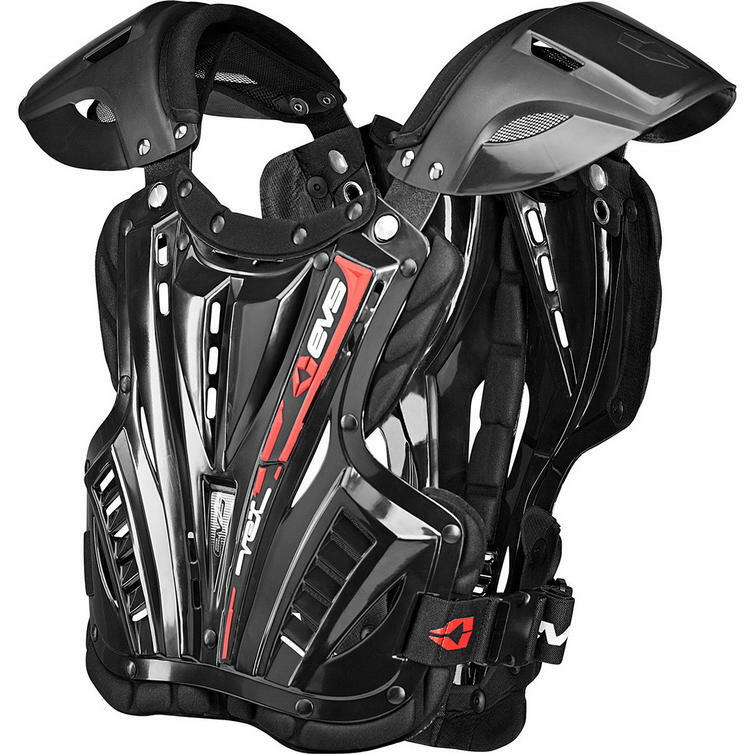 View all Motocross Body Armour. Height (inches) Under 5'3" Over 5'3"